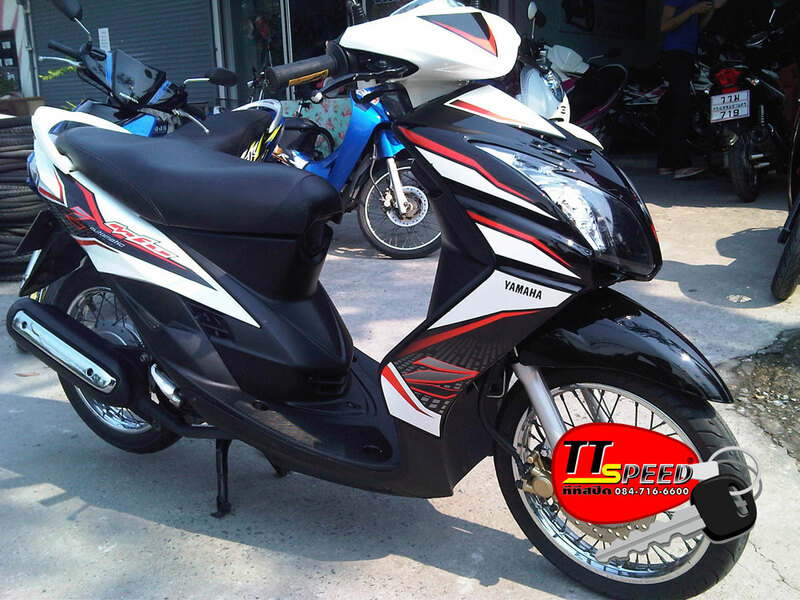 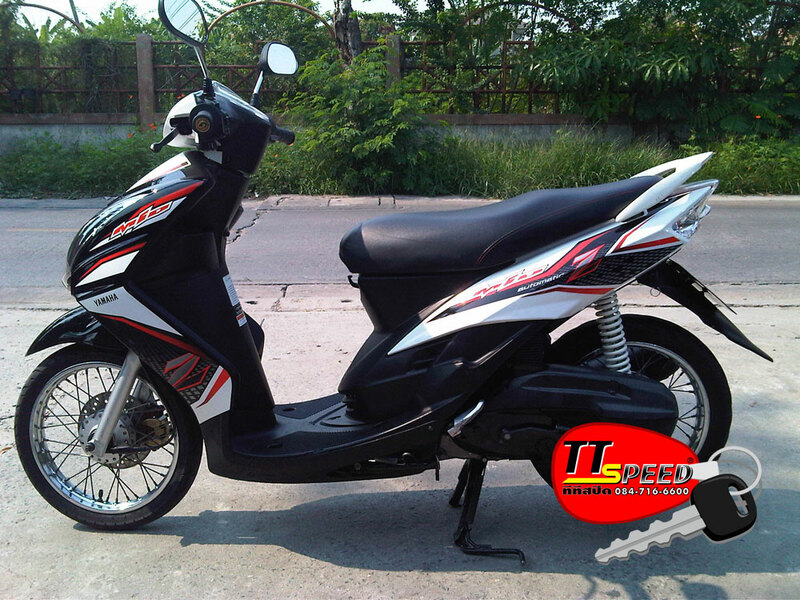 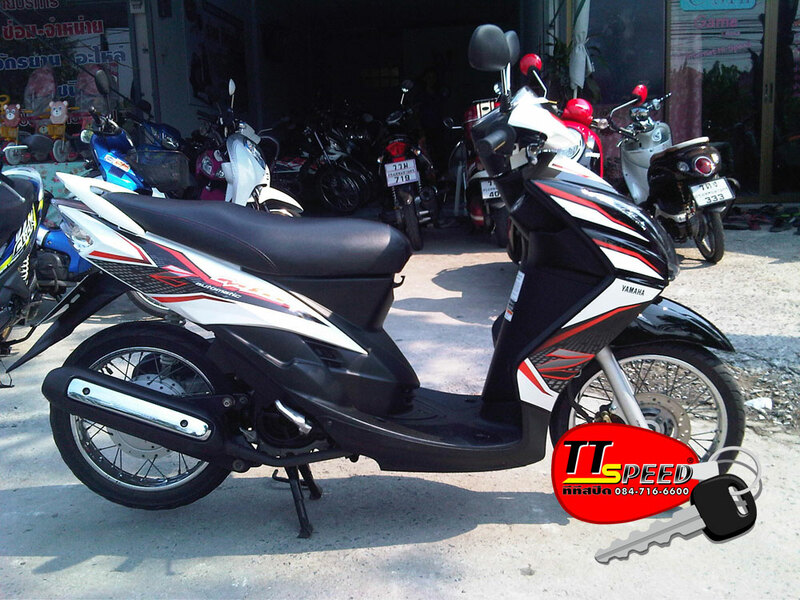 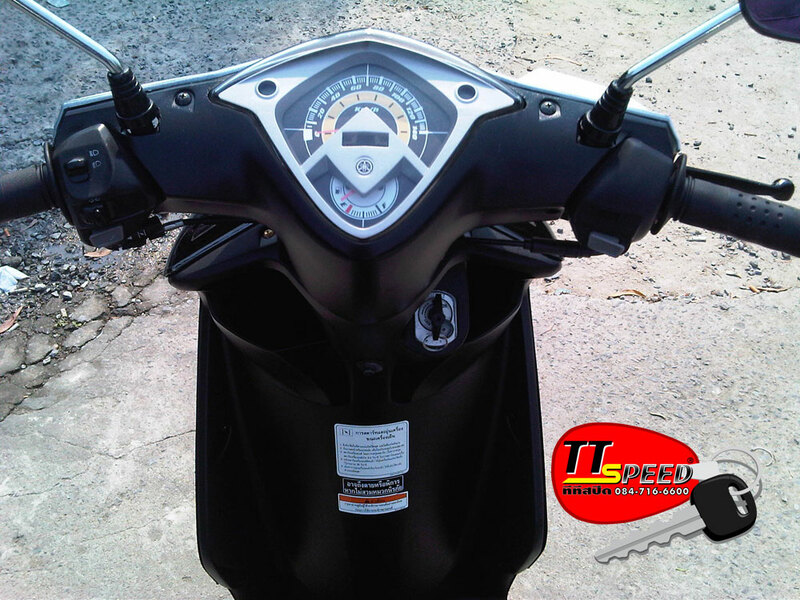 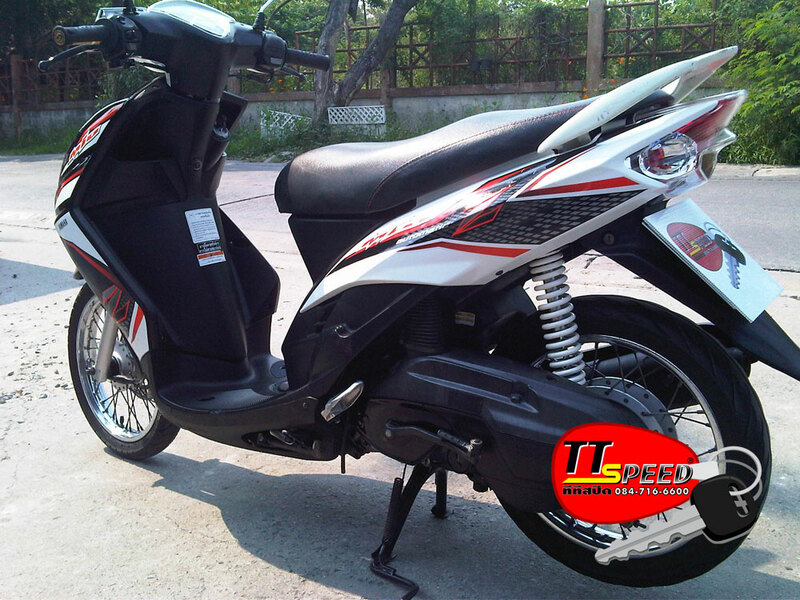 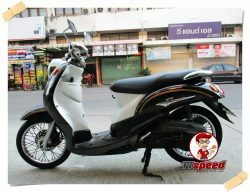 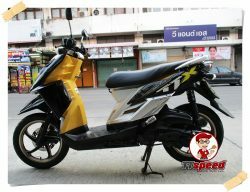 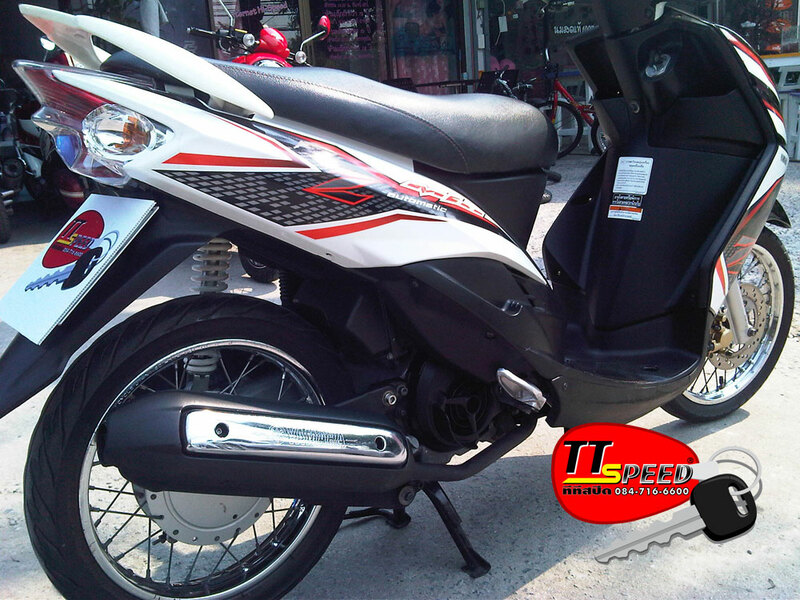 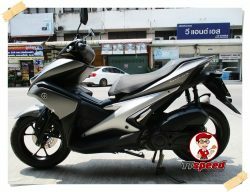 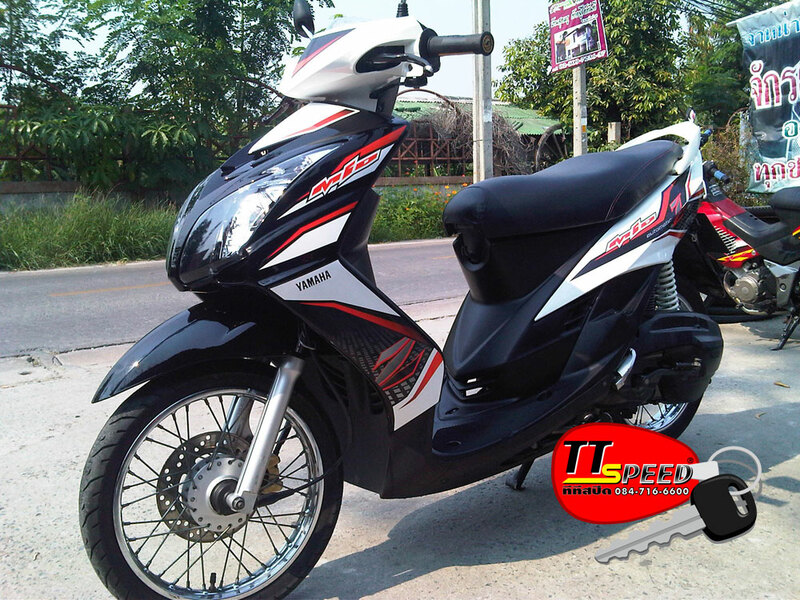 ขายแล้วขาย Yamaha NEW MIO 115 CC. 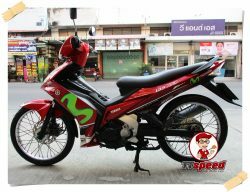 Yamaha NEW MIO 115 CC. 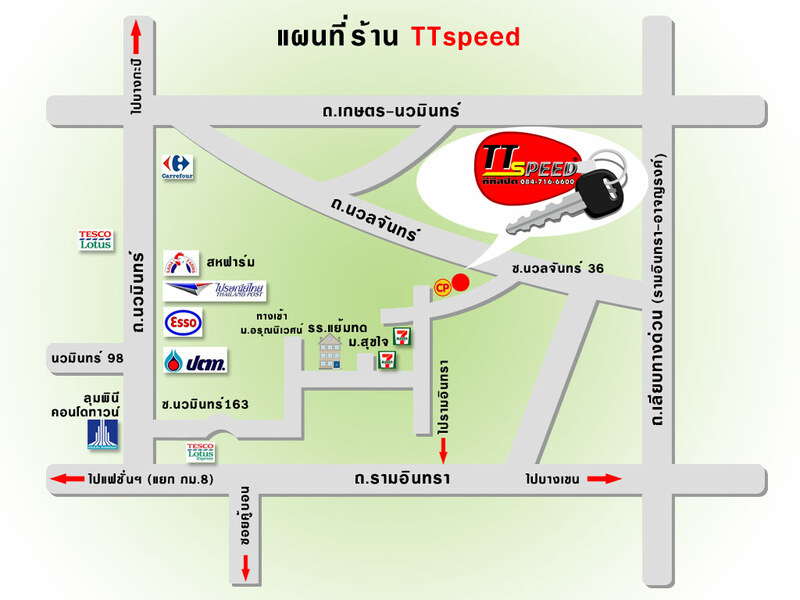 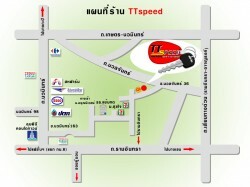 © 2011 TTSPEED.COM All rights reserved.